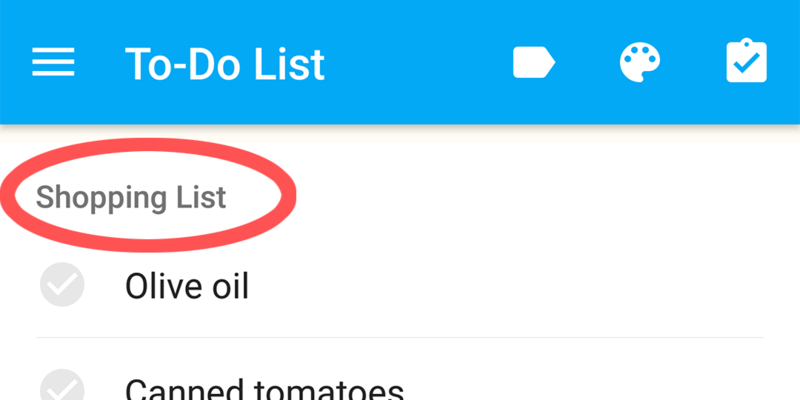 LIST is an app that allows anyone to create to-do list very easily. It is a really simple app that is available for free. It is a very simple, free app, without excess functionalities. Simply run the app, tap the bottom of the screen, enter some text, and then press a button. Writing down an item in your list is quick and easy. Place your finger on the right of the items and move them up and down to reorder your lists easily. 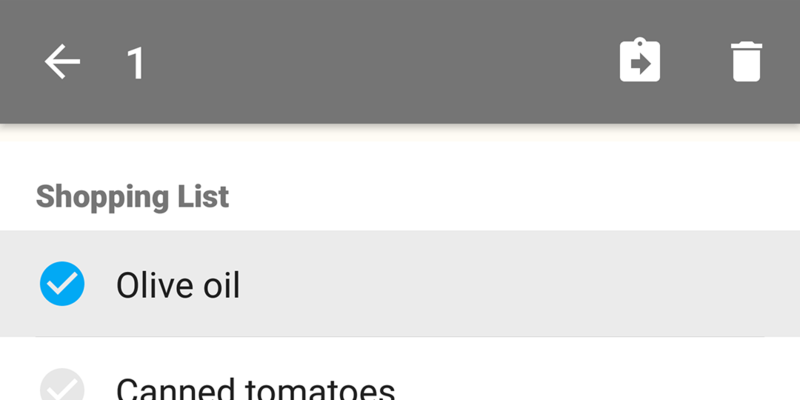 To delete an item, just move it to the right or left. 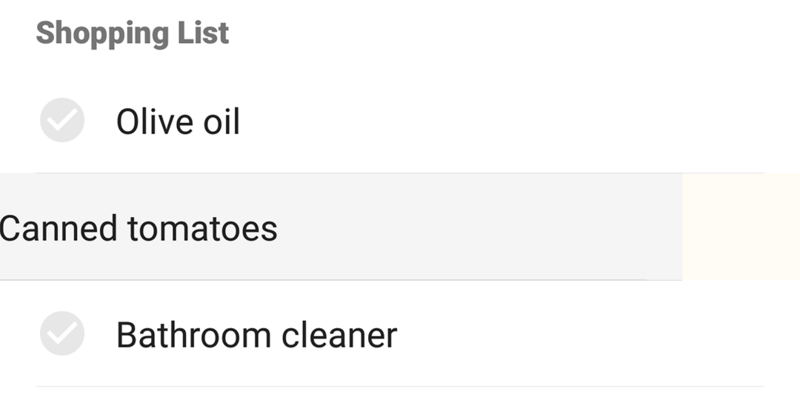 LIST can be used easily with just one hand. 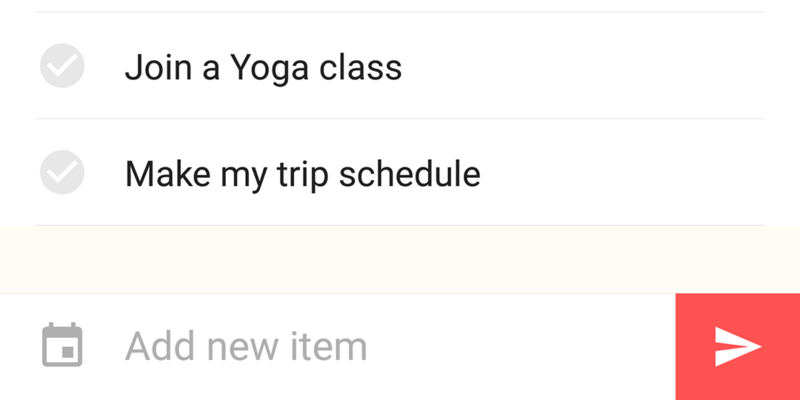 Add headings to easily group together a random collection of items. The headings can also be moved up and down to change their order. Customize the color of your lists as you wish, and create secret lists that are normally kept hidden. LIST allows you to write down and sort through lists easily whenever they come to mind, including things that you might want to do or which you do not want to forget; for example, items to buy, official paperwork to be done for government/public offices, or even those really small things that you just want to keep in mind. 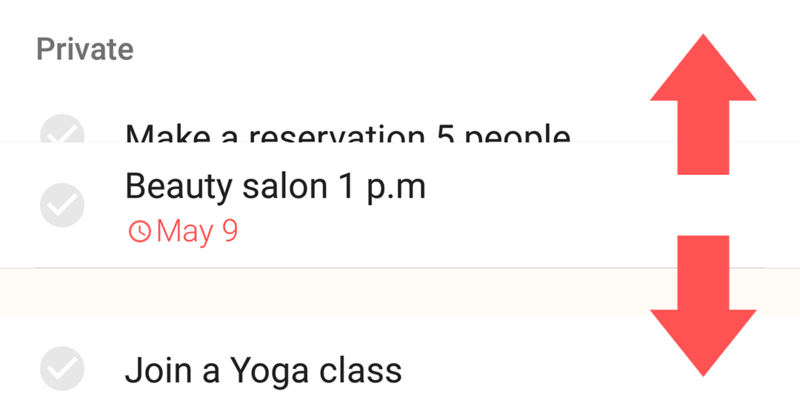 If you have so much to do in your personal life that you often end up being disorganized and forgetting things, then this app is perfect for you!